And the award for best little brother in the world goes to…Boston-based model Chris Garafola, recently named one of Harper Bazaar’s 25 Hottest Guys To Follow on Instagram, is more than just a hottie. 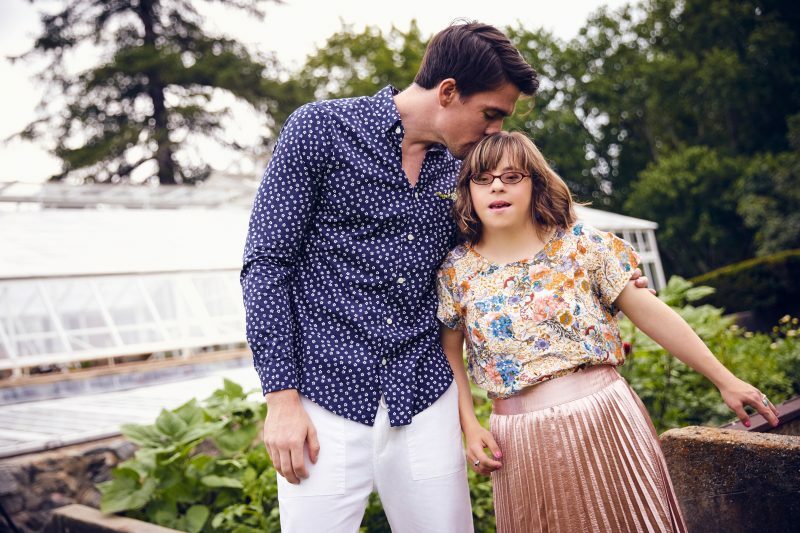 His almost 50K followers know his number-one priority is his special needs sister Brittany, who recently celebrated her birthday. 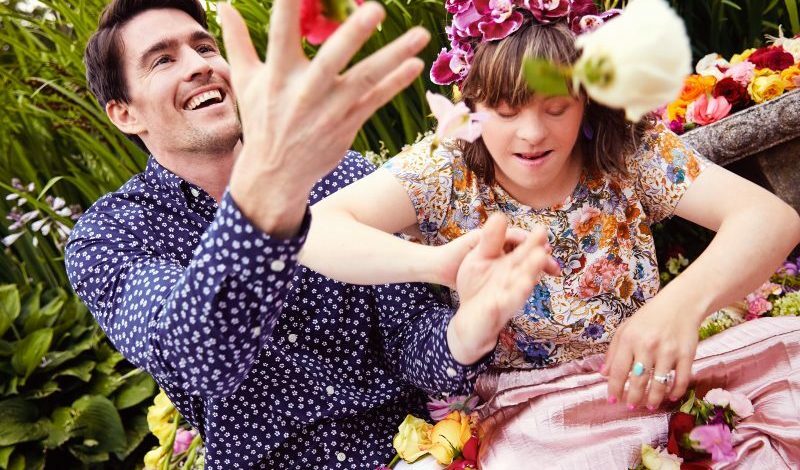 On her longtime wish list was to become a model like her brother, so Garafola called in some favors and pulled off a major surprise. He exclusively shares with The Daily how he pulled it together and how Brittany rocked her day on set. She’s my best friend. She’s my birth sister. I also have two stepbrothers. It was just my mom, my sister, and I for a little while because my mom got divorced when we were young. I kind of took the role of the big brother early on and I really had to look out for her and make sure she was okay. We’ve always been good friends and she always brings out the best in me. I consider her my rock. Especially in this industry, you can kind of lose your head, but she always brings me back to center because all she knows is love and all she knows is happiness. She’s a constant source of happiness for me. Why did you want to make her a model for the day? 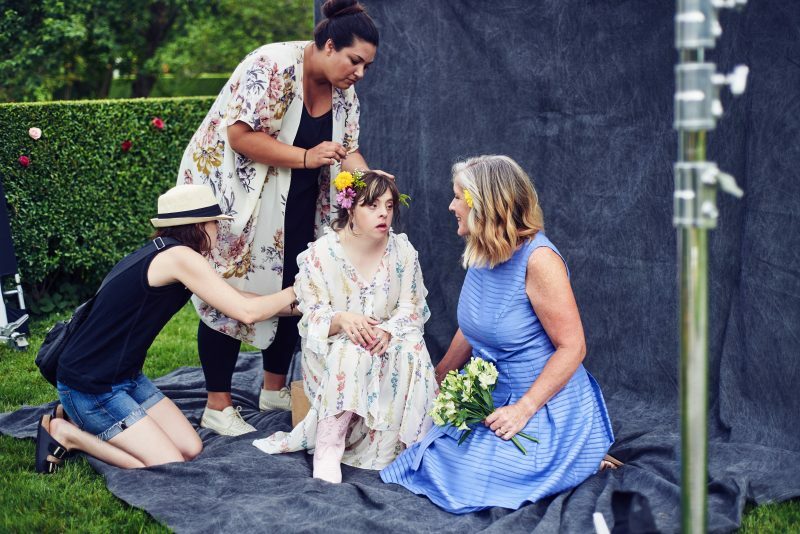 People with Down syndrome have different proficiencies, so some of them can read and write, some of them can have jobs… Brittany can’t read or write, she can’t do a lot of the basic things that we take for granted, however she has a superpower, where she can just connect with anybody. She just wants to be able to do something if she wants to do it. In this case, she wants to do everything that I do. I go to prom, she wants to go to prom, if I go to college she wants to go to college. Over the years I always show her my work and she’s like, “That’s cool! I want to model!” She kept asking and asking. I would do these videos with her and put them on Instagram. She started saying, “I want to go to Hollywood! I want a limo!” I was like, “Where are you getting all this stuff from? You don’t want to go to Hollywood, you have the best life in the world.” But she kept going back to the modeling thing so I decided to surprise her for her birthday and make that wish come true and have her model for the day. The priority was to make her day and show her she can do anything that her brother can do and she should be allowed to. My sister’s the most beautiful person in the world. How did you surprise her? It was on her birthday. She was like, “What are we going to do?” I said, “Maybe we will go for a hike or something.” She looked at me like, “What?” We didn’t tell her until we got to the set location and the stylist was there, the whole crew. We walked up to this beautiful location about 40 minutes outside of Boston with a beautiful garden. I said, “Brittany, who do you think all these people are?” She wasn’t sure, and I told her that they were all there for her because we were going to have a special photo shoot just for her. She was so excited. She started hugging me and her eyes started to water up. It was really beautiful, and after that, she stole the show. She couldn’t have been happier. Model Hilary Rhoda also participated sending in a video message for your sister with some tips. I explained to her that Hilary is a supermodel and she took the time out to wish you a happy birthday. Another beautiful thing about Brittany is that it’s not that she doesn’t respect people who are celebrities or supermodels, it’s just that everybody is on the same level and playing field to her. What was it like for her to have so much attention on herself that day? She loved it. She’s just a people person, and she just loved talking to people. With Brittany it’s never about her; she’s always asking questions, she’s listening, and she always remembers names. Her favorite thing was meeting all these people: stylists, the photographer, the assistant, the intern, and she was asking them questions like “Where are you from? What’s your name?” She asks simple questions like, “Do you have a boyfriend? Do you have a brother and what’s his name?” Before you know it, she knows everything about you and she hasn’t said anything about herself. She was totally eating up the whole limelight. I was in the one of the shots with her and she was like, “Chris, this is about me today!” I have never seen her before in that light, with makeup and hair and everything. I was in tears. It was the most beautiful thing. Austin Huck was incredible. 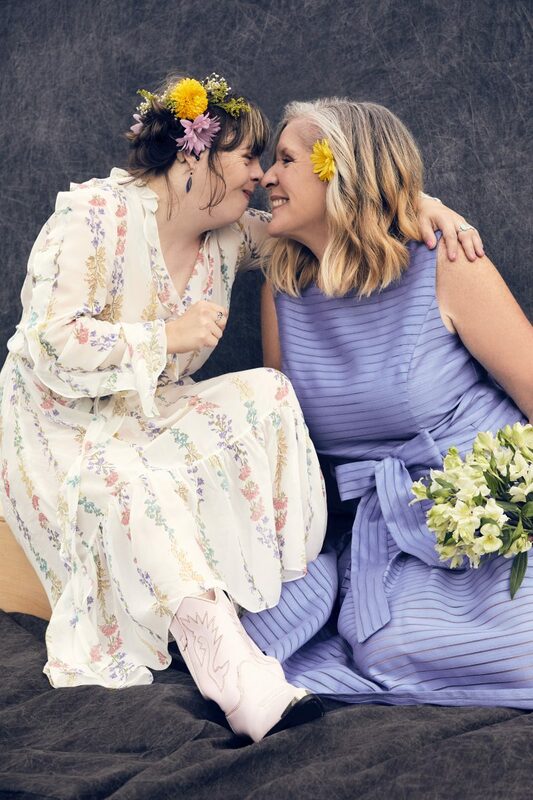 My mom [onset] kept saying, “I can’t believe how patient he is.” I had put the ask out on Facebook that I wanted to do this special photo shoot with my sister and I had messages from all over the world. So many people wanted to do this. 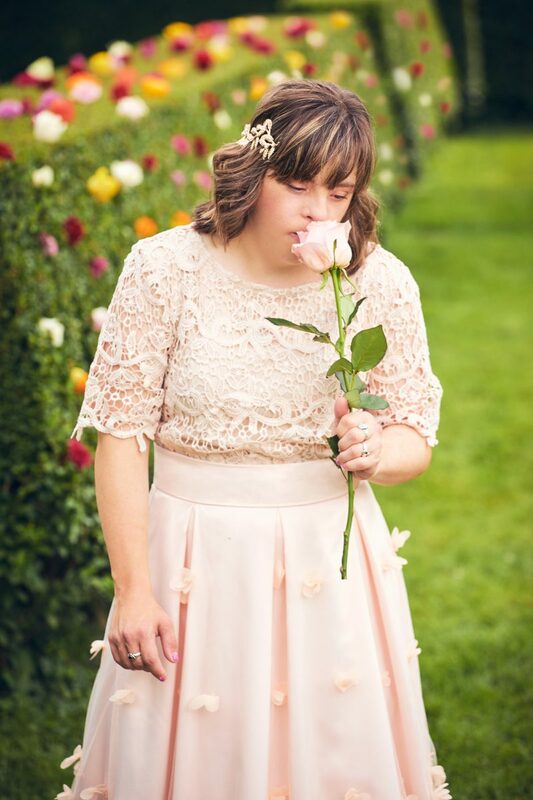 It was a hard decision to make because I didn’t want somebody who was just an amazing photographer—they had to be a good person deep down because they were working with my sister with special needs. What are you going to do with the images? I’m going to frame a bunch of them! It’s going to be something that I’m always going to remember when I’m a dad or whatever is down the road. I’m going to remember my time modeling and that I was able to do a shoot with my sister. I’m also going to put some of the images in my portfolio of the two of us together. Sure, I’m a fashion model and I do high-end to commercial, but who I am as a person and who I am as a model and why the way I smile and act the way I do is because of my sister. On a greater scale, this was to show empowerment, beauty, and confidence comes in all different sizes and forms. What are you going to do next year for your sister? She’s probably already talking about it. When her birthday month is over, she’s already starts to talk about her birthday the following year. It’s very easy to make her happy. As long as we’re together, that’s all she cares about. Awww alert! Don’t miss this video of how the day came together. Connor Henesy was featured in the Stowe Reporter this week, giving an interview about his experience snowboarding with Friends of Stowe Adaptive Sports! Posted: Thursday, March 3, 2016 6:00 am | Updated: 3:06 pm, Thu Mar 3, 2016. Connor Henesy is 29 years old. He has lived at Heartbeet Lifesharing in Hardwick for the past 10 years. 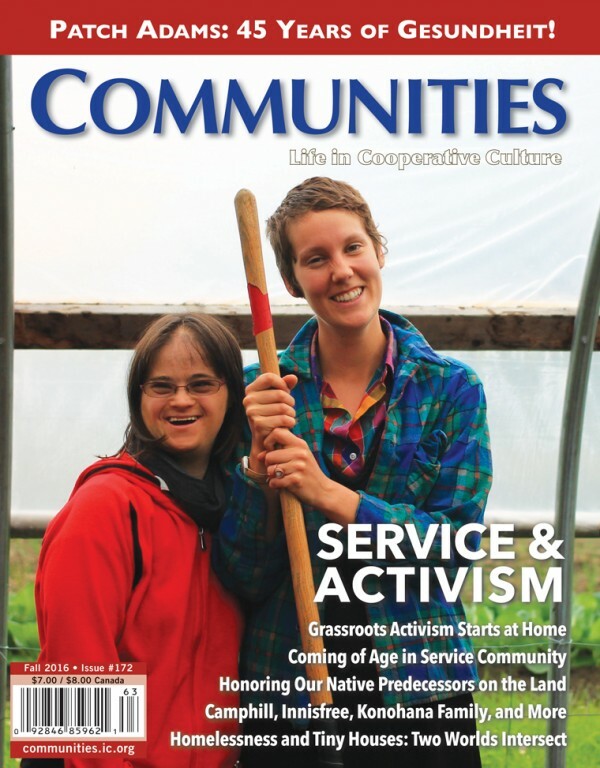 Heartbeet is an adult community where people with developmental disabilities live and work side by side with co-workers and volunteers. Connor is an avid farmer and loves having meaningful work. He takes pride in providing milk and eggs for the people he lives with. Q. Connor, is this your first time snowboarding? A. No. I have tried a few times with my friend Jonathan but this is the first time I am having lessons. Q. Will you stick to snowboarding or do you want to try skiing next winter? Q. Who is your adaptive instructor? Q. What is the best thing about snowboarding for you? A. That my instructor Eileen is so awesome! Q. Do you enjoy any after shredding treats? Friends of Stowe Adaptive Sports is a volunteer-driven nonprofit organization that raises money all year to provide athletic scholarships to any Vermont resident with a physical or developmental disability. Funds are also raised to buy equipment and train instructors. To learn more about the Friends or make a donation: stoweadaptive.com or its Facebook page. See this article on the Stowe Reporter website! This article written by Heartbeet’s very own Jon Flint was published this week in the Camphill Association Blog! This post was written by Jonathan Flint, a coworker since 2013 at Heartbeet Lifesharing. 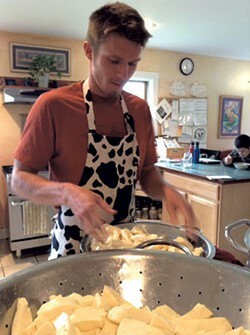 Jonathan served in our AmeriCorps program and is also involved in the Camphill Foundation as a Board Fellow. In Heartbeet his responsibilities include management of the grounds and estate, in addition to fundraising and working in forestry. This year at Heartbeet Lifesharing, a Camphill community for adults founded in 2001 among the scenic hills of Hardwick, Vermont, we will turn our attention in Advent to the abundance of natural gifts (pasture for animals, soil for the garden, rocks and timber for dwellings, wells of clean drinking water) that we have taken over the stewardship of at Heartbeet. Our Land Group, composed of landscapers, farmers, gardeners and foresters, will share a series of community studies on the four elemental kingdoms of nature-spirits. We are learning about our responsibility to become co-creators with the spiritual world in reshaping the landscape at Heartbeet. 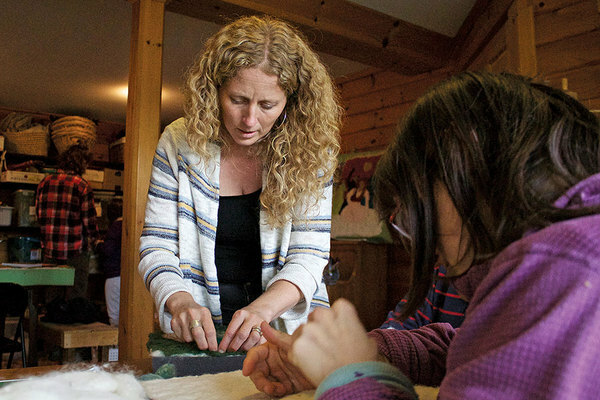 Advent in Camphill communities has a number of rich traditions. It is the season of the Shepherd’s Play! Coworkers and friends prepare for the Christmas plays that are attributed to the Germanic people surrounding the town of Oberufer. Town players passed down the stories, from generation to generation, the parts in three plays that depict the Nativity story, Creation, and the Three Kings. The “mystery plays” date back to the earliest dramatic works of medieval Europe, but were only written down and published in the mid-nineteenth century. The Heartbeet players will present the Shepherd’s Play this year for the ninety children at our local Waldorf school. But to live content in humble station. What will I take away from this advent season? A deep sense of gratitude, for all the gifts of this past year, and particularly for the gift of being able to work on the land. I lead the endeavors of the estate crew. This year, we completed landscaping projects, recovered from flood damage and cleared new pasture, harvested apples and raspberries, built new structures, and created a beautiful safe play area for the youngest members of Heartbeet. Advent also means the promise of winter in Vermont, when snow covers the past years’ work in shades of white and grey, and hides any unfinished projects from sight and mind. My anxieties and accomplishments will be buried for now, and what remains is to try to live content, through the winter, in humble station. To read more from the Camphill Association Blog click HERE!